Hewlett Packard (HP) and technology entrepreneur Mike Lynch are poised to begin a $5bn court battle over the sale of Lynch’s company Autonomy to the computing giant in 2011. The case, which has been described as the UK tech trial of the century, will commence in London’s High Court on March 25. HP is seeking around $5bn in damages from Lynch, who stands accused of fraud and overvaluation of Autonomy. HP acquired enterprise software business Autonomy from Lynch for $12bn in 2011 in a transaction that earned Lynch the nickname ‘Britain’s Bill Gates’. It is alleging that Lynch, together with Autonomy’s chief financial officer at the time, Sushovan Hussain, manipulated accounts and engaged in improper transactions that artificially inflated Autonomy’s revenues. 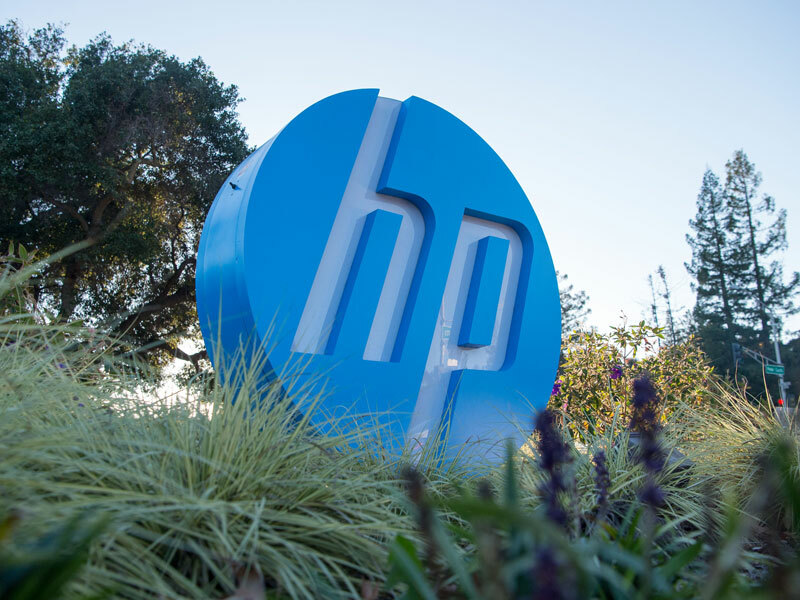 This led HP, it claims, to pay an extra $5bn to acquire the company. The following year, HP wrote $8.8bn off the value of Autonomy, which it said it was forced to do as a result of “serious accounting improprieties, disclosure failures and outright misrepresentations” of the software firm’s finances before the acquisition. Both Lynch and Hussain deny the allegations, and Lynch is counter-suing for $150m for reputational damage. In a 326-page defence filing, Lynch blamed HP for the devaluation of Autonomy, claiming the computing firm had mishandled the integration process and had been distracted by a series of “disruptive boardroom scandals, management shake-ups and failed mergers”. On the eve of the London trial, fresh criminal charges have also been filed against Lynch by US federal prosecutors over the HP acquisition. Following a new indictment filed in a San Francisco court on March 22, Lynch now stands accused of securities fraud, wire fraud and conspiracy, in addition to 14 charges lodged in November 2018 by the US Department of Justice (DoJ). If convicted in the US, Lynch could face up to 25 years in prison. Hussain has already been convicted of 16 counts of wire and securities fraud by the DoJ, but his sentencing has been postponed. He is appealing the verdict. Lynch vigorously denied the new US charges, while his spokesman described them as “baseless and egregious”. A trial is expected to take place in 2020, in which the DoJ will seek to confiscate $804m from Lynch, which it says was obtained fraudulently. The cases will be watched closely by the US and UK technology sectors, as Lynch is heavily integrated into both. Until November 2018, he was a director of Darktrace, a cybersecurity company valued at $1.65bn. He remains a director of Luminance Technologies, a software firm that uses AI to decipher legal documents, and Invoke Capital, a technology investment firm. If Lynch is found to be liable in UK court, this will have far-reaching financial and reputational ramifications for him and most likely for the above-mentioned businesses. However, the US charges are far more severe, in that they are of a criminal, not civil, nature, and could result in jail time for Lynch. Both cases could lead to more widespread investigations if fraudulent practices are suspected at any of the companies Lynch is, or has been, associated with.